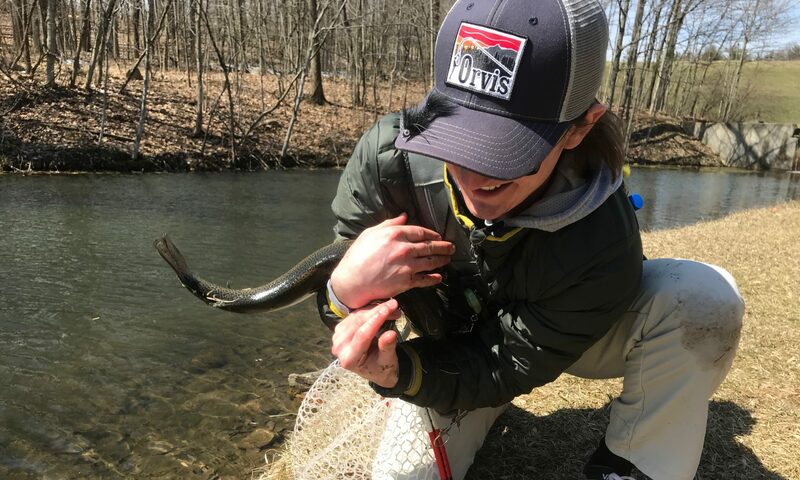 Central Ohio Fly Fishers – We are fly fishing enthusiasts! We are fly fishing enthusiasts! Nikki will be joining us at Orvis in Worthington Sunday from 11 – 2 on 1/13/19 to demonstrate some of her amazing patterns. I will attach these patterns with the corresponding recipe for the fly so that you may tie along. Should be a great outing! Some of you have let me know you are planning to attend but I really need a count as we might have to limit numbers due to space constraints. So if you are planning to be there, let me know by responding to this email or mention something tomorrow night. New Year – New 2019 Membership Dues. Please continue to support our efforts. Use the button below to pay your 2019 Membership Dues. 109 W. North St., Springfield, OH @ Mother Stewart’s Brewing Co. Meetings are held at Smokehouse Brewing, 1130 Dublin Rd., Columbus, 6:00-8:30 p.m.